If in the market for this season or next take a close look at Comitti. You will be impressed with the design, performance and affordability of these exceptional boats. 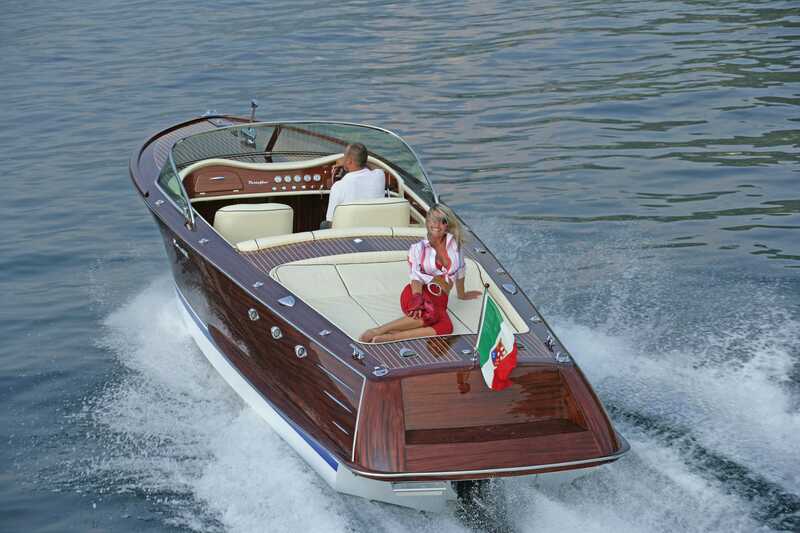 In business since 1956 in Como Italy, Comitti builds the finest mahogany and fiberglass Classic Style runabouts in Europe. 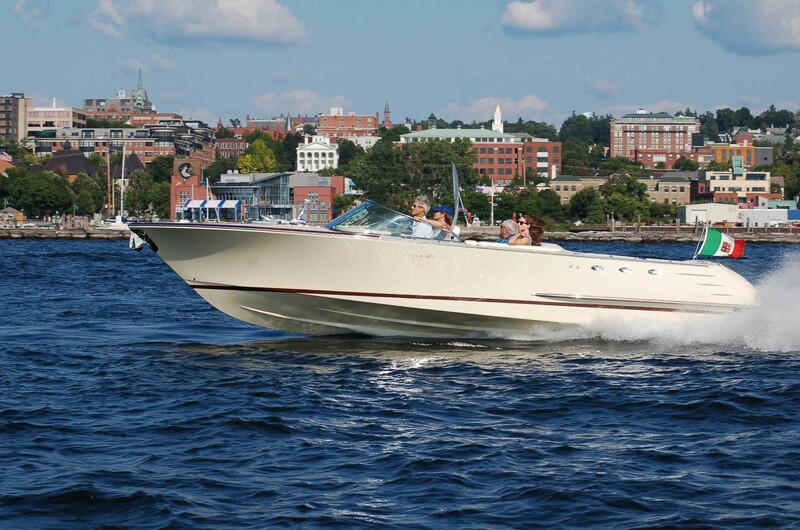 Contact Us for a great deal on a 2020 New Comitti or our excellent condition priced right Inventory boats with Warranties - 2014 Comitti Venezia 34 Elegance, 2013 Venezia 28 Sport, 60+ MPH Spectacular Mahogany Portofino 25 and Portofino Coupe' 24 Lakes Racer - Outstanding examples of high performance Italian design that never goes out of style.